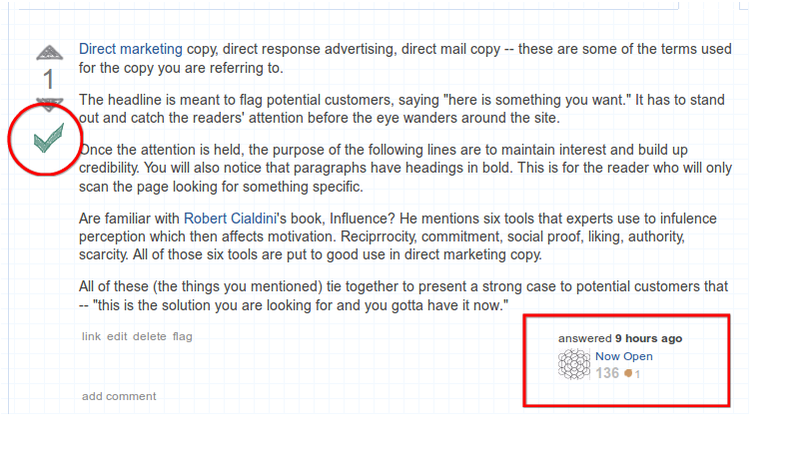 Direct Response Copywriting: The type of copy which affiliate sites use on their sites. Are they using a proven standard? I have visited several affiliate sites which sell a service or product which promise and promote something. I will pick the category of selling eBooks or electronic content. Several pages. At least 3. Image of author smiling. 'Real' name used. Their guarantee and an image of their signature at the bottom. Usually when I see a site which looks like that, my first reaction is that they are selling a 'scam' or scheme, like a get rich quick scheme. Questions: Why do these sites look very similar? Is the format of their copy some proven format which gets higher conversions? Are they using a software which creates these pages? the content is above the fold and it's very little which includes a large call to action button. Direct marketing copy, direct response advertising, direct mail copy -- these are some of the terms used for the copy you are referring to. The headline is meant to flag potential customers, saying "here is something you want." It has to stand out and catch the readers' attention before the eye wanders around the site. Once the attention is held, the purpose of the following lines are to maintain interest and build up credibility. You will also notice that paragraphs have headings in bold. This is for the reader who will only scan the page looking for something specific. Are you familiar with Robert Cialdini's book, Influence? He mentions six tools that experts use to influence perception which then affects motivation. Reciprocity, commitment, social proof, liking, authority, scarcity. 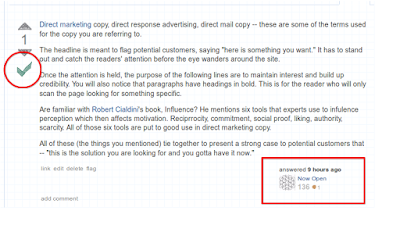 All of those six tools are put to good use in direct marketing copy. All of these (the things you mentioned) tie together to present a strong case to potential customers that -- "this is the solution you are looking for and you gotta have it now."